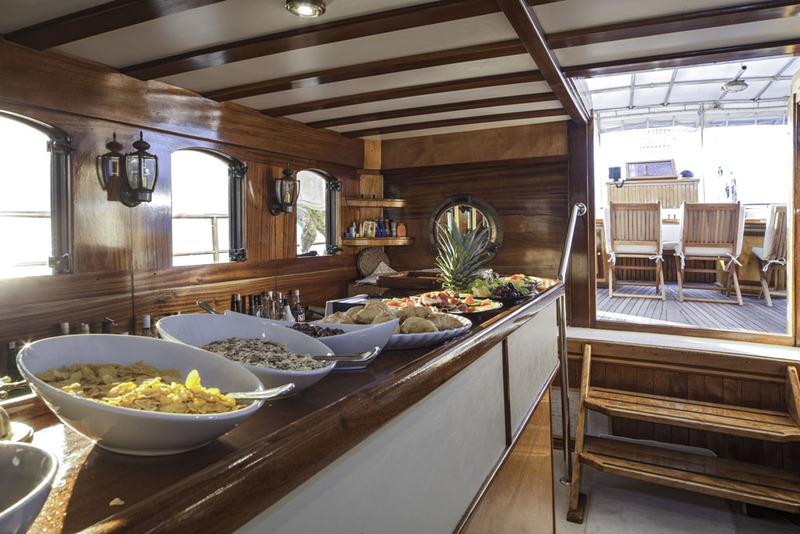 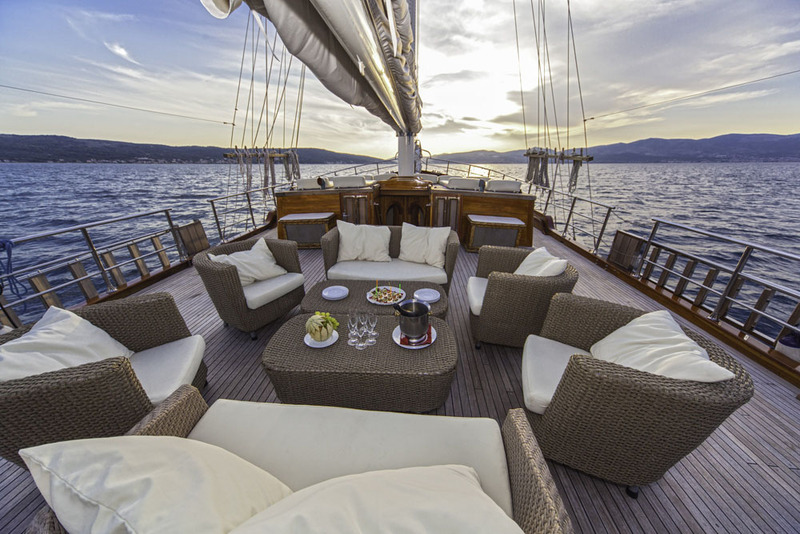 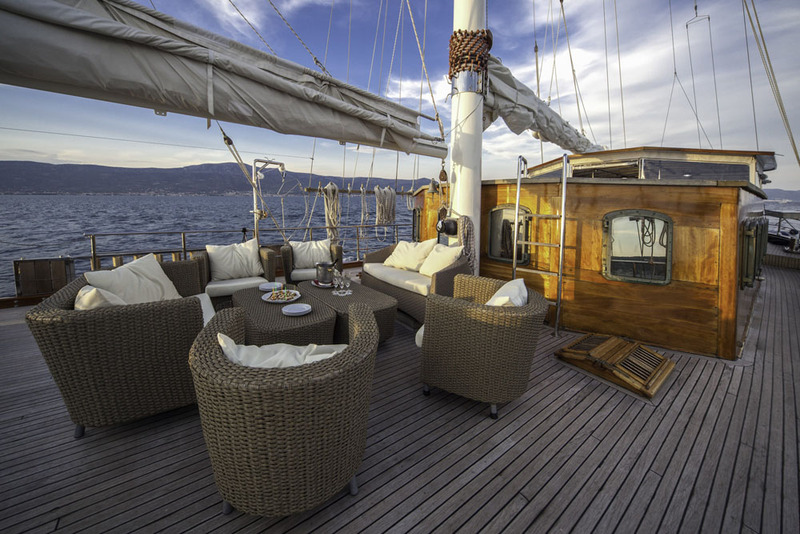 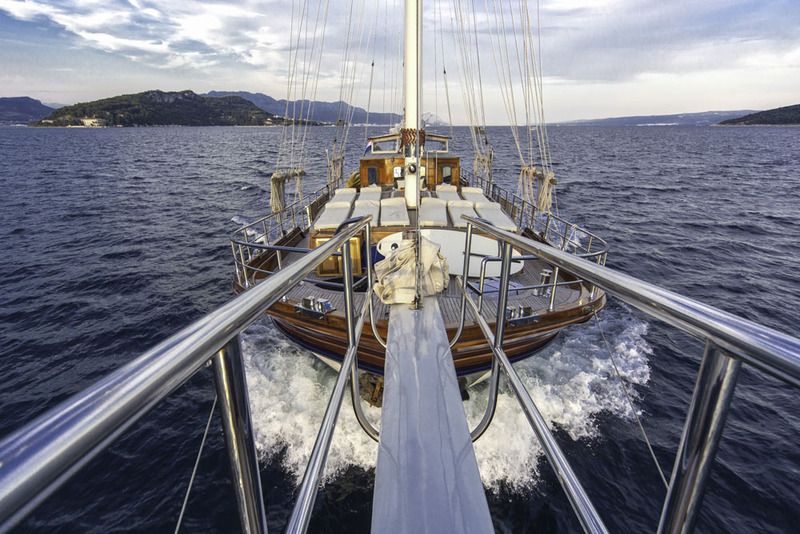 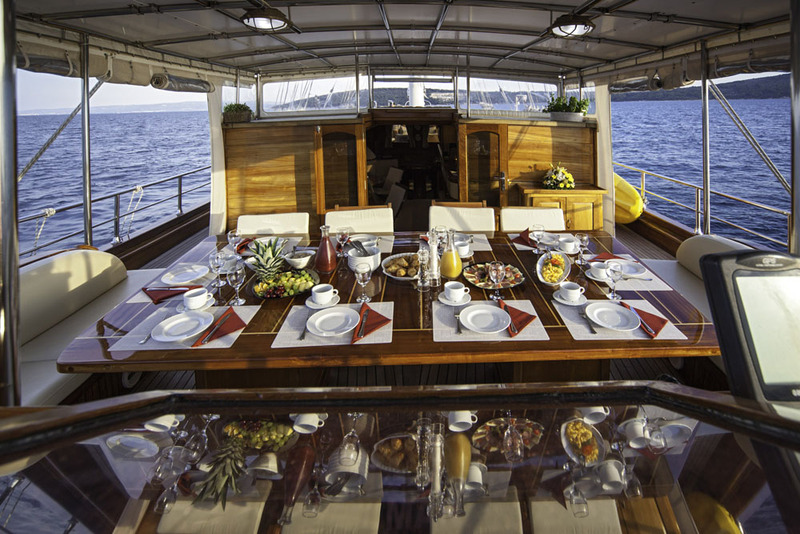 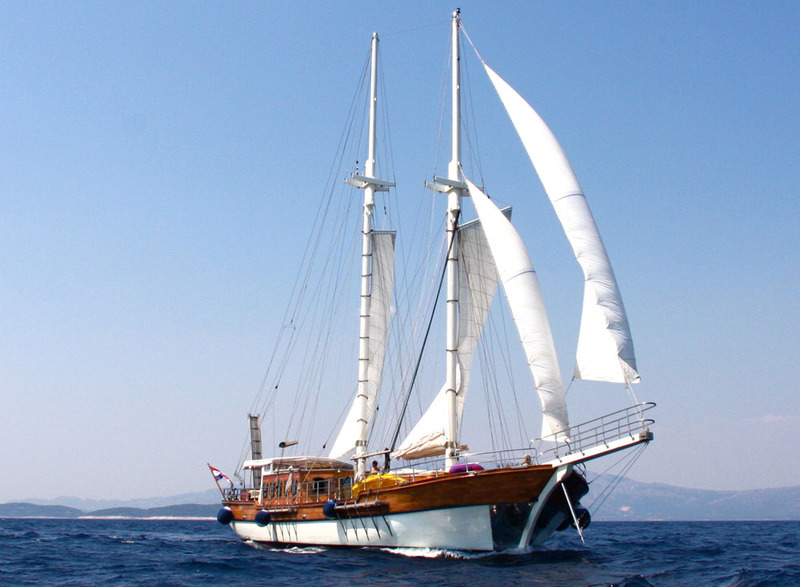 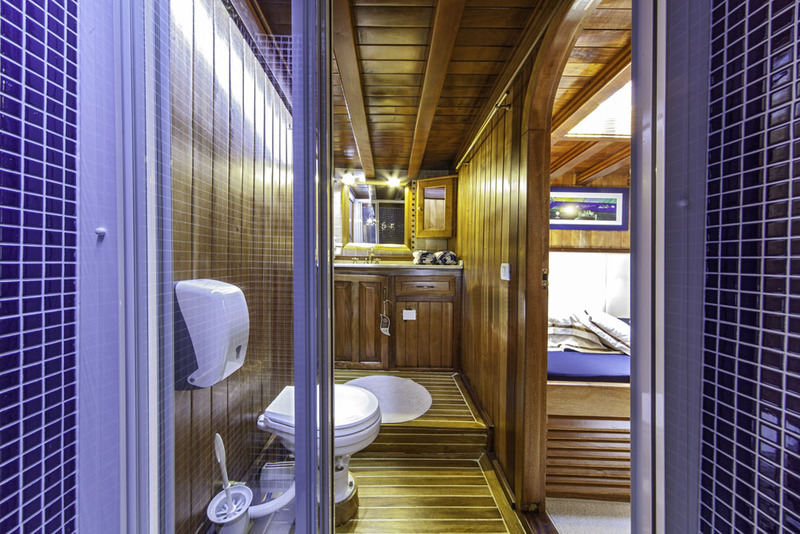 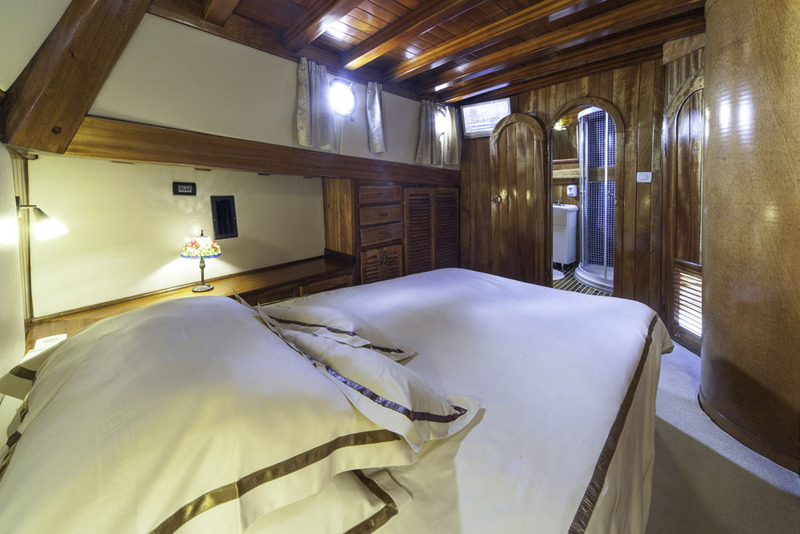 Opulent 34m Gulet with 6 cabins and excellent on-board service. 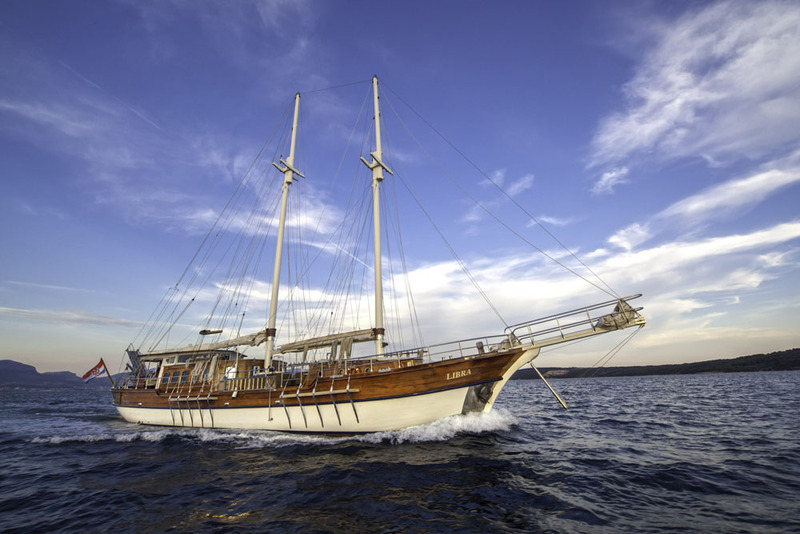 Prices from 16,000 Euros per week. 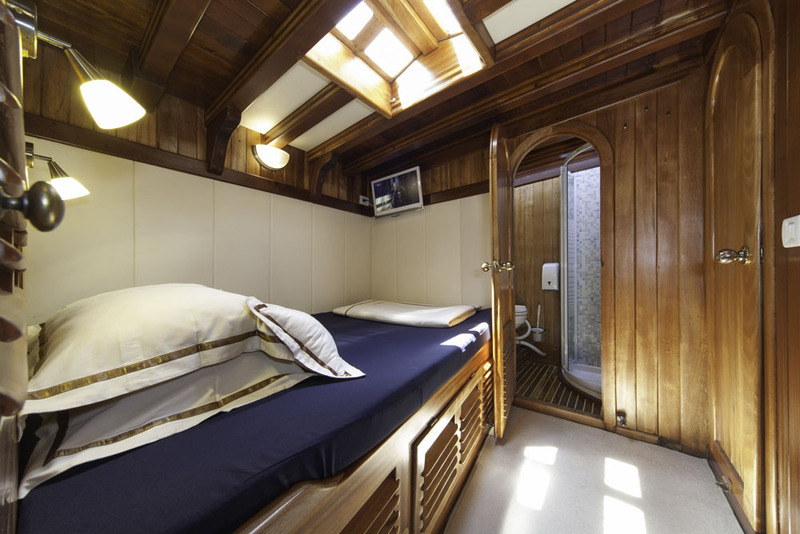 please Call 02089687770 for more information or enquire here.